EyeSite of The Villages utilizes the iWellness™ spectral domain optical coherence tomography (SD-OCT) retinal scan, one of the many breakthroughs in eye care technology. Here are three diseases this eye exam can detect. People suffering from diabetes are at a high risk of developing an eye disease called diabetic retinopathy. It occurs when high blood sugar levels impair the blood vessels in the retina. As this eye disease progresses, symptoms include spots or dark strings floating in your vision. You may also experience blurred and fluctuating eyesight. Visit your eye specialist or cataract doctor for a comprehensive eye exam to avoid vision loss caused by diabetic retinopathy. This eye disease is a leading cause of blindness for people over 60 years old. It occurs when fluid builds up in the front part of your eye and increases the pressure, which can damage the optic nerve. Many people don’t realize, however, that they have glaucoma because there are often no symptoms in the early stage. The macula is the small central area of the retina of the eye, which controls visual acuity. Its deterioration affects your ability to read, recognize faces, watch television or perform other visual tasks. The iWellness Exam provides high-definition, cross-sectional images of the back of your eye or retina, which allows your glaucoma doctor to detect eye diseases that are difficult to detect through traditional eye exams. 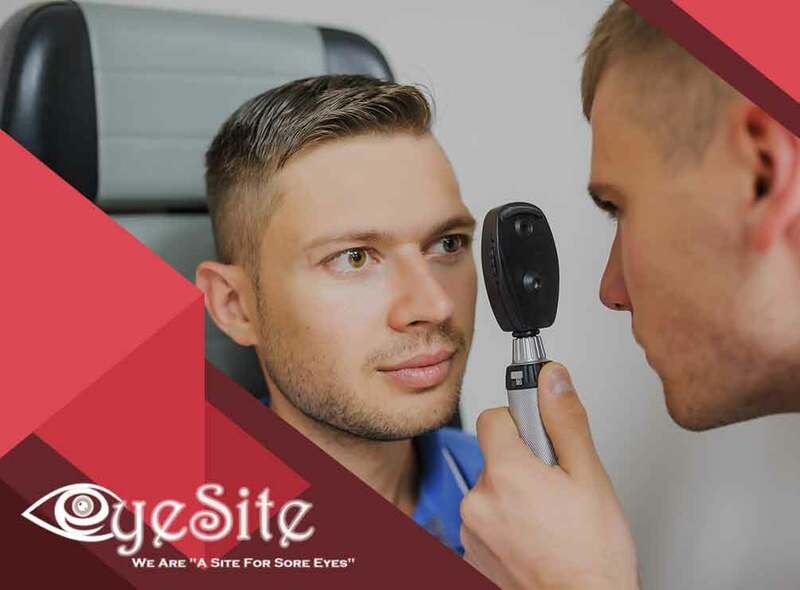 Rely on EyeSite of The Villages for your eye health care needs. Call us today at (352) 504-4560 or fill out our online form to schedule an appointment. We serve residents of Lady Lake and Fruitland Park, FL.